New Directions Publishing Corporation, 9780811220972, 77pp. 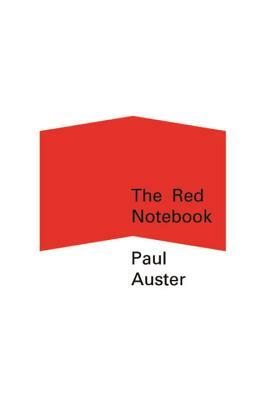 The Red Notebook stories, pulled from Auster's own life or from the lives of those close to him, are explorations of unexpected coincidences. A wrong number becomes the genesis for a famous novel; a hero appears at an inopportune moment; a lightning storm harries a group of campers; a daughter plunges from a terrifying height only to land improbably safely; a Paul Auster imposter materializes. Like a magic show, The Red Notebook demonstrates that "there is much to life that is special and serendipitous -- if only we allow ourselves to perceive it this way" (The Washington Post).